519-357-2277 Extension 5 – Please leave a voicemail message. Normally, one of our volunteers will return your call within a few evenings or on the weekend. Note: The CARS garage is not open regular business hours. You must pre-book an appointment with our volunteers. 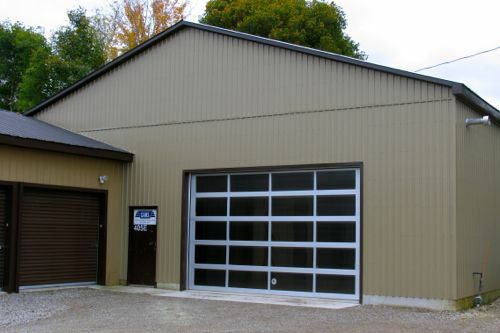 405 Josephine Street is on the main street of Wingham across from Libro and the Maitland River Community Church. 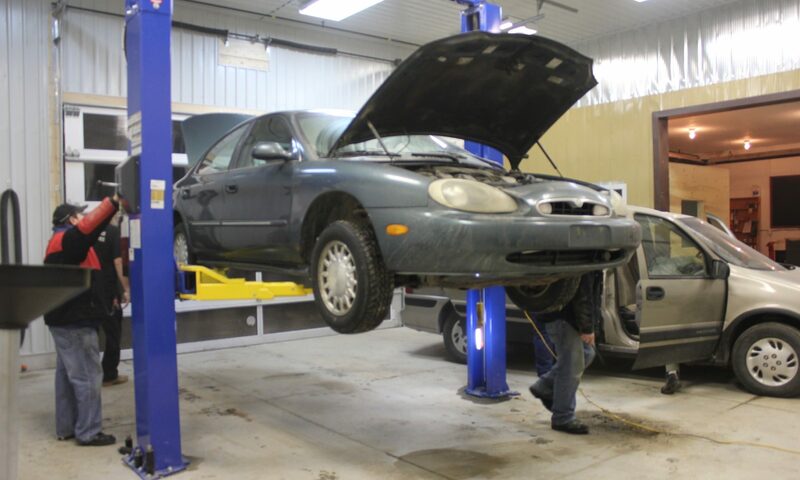 The CARS garage is located behind Wingham Super Storage. Drive to the back of Wingham Super Storage.